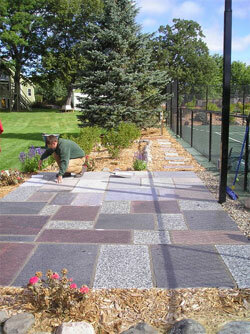 Landscaping Services Minneapolis | Karl's Landscaping, Inc.
Karl’s Landscaping Inc. is a family owned and operated landscape business based in Plymouth, MN, and serves Plymouth and surrounding cities. The professionals at Karl’s Landscaping take pride in providing high quality landscape services to our customers. Our company was started in 1973. Our staff has over 70 years of combined landscape experience. 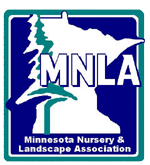 We are active members of the Minnesota Landscape Association, Certified Pesticide Applicators (by the Minnesota Department of Agriculture), horticultural experts, and fully insured.